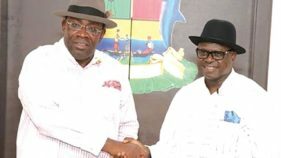 The Director General of Kayode Fayemi Campaign Organization, Opeyemi Bamidele, has urged the All Progressives Congress (APC) to see its victory as a challenge to prove ability to deliver better governance in Ekiti State. 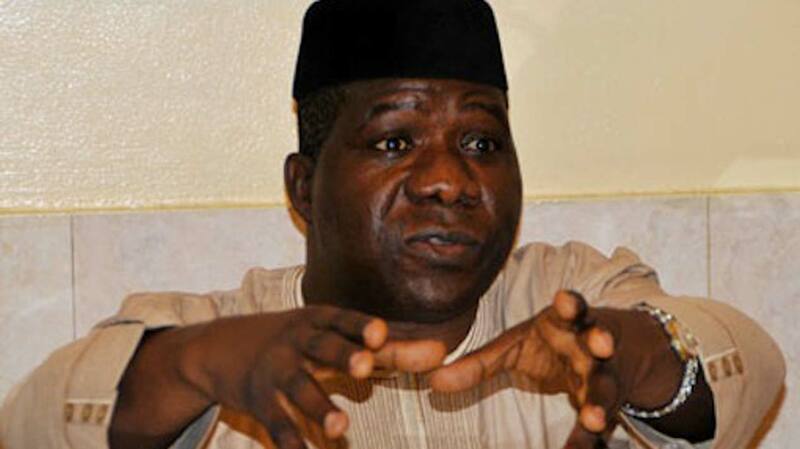 In a statement in Ado Ekiti on Sunday by his media aide, Ahmed Salami, Bamidele said Ekiti people had made clear statement by the victory that the APC must up the game to give them the required democratic dividends lacking under the Peoples Democratic Party (PDP) reign. needed to be better governed, that their welfare should be better catered for, and that poses serious challenges to our party. “With this, it is evident that we have to roll up our sleeves and be prepared to hit the ground running as soon as we assume office on October 16, 2018. 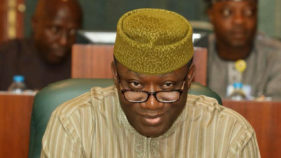 The return of APC to political reckoning in Ekiti marked the beginning of good things for the masses,” he said.He praised President Muhammadu Buhari for not subverting the will of the electorate in the governorship election. 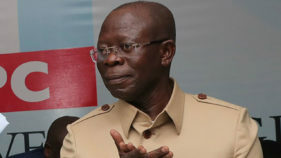 Bamidele lauded other party leaders, including Bola Ahmed Tinubu and the National Chairman, Adams Oshiomhole for standing firm by the governorship candidate of the party, Dr. Kayode Fayemi and ensured his victory.He praised Ekiti electorate for displaying high sense of judgement by electing Fayemi as governor.According to him, the victory serves as a soothing balm on the pain he suffered due to gunshot wounds he sustained on June 1, 2018 during an APC rally held in Fayemi’s honour.